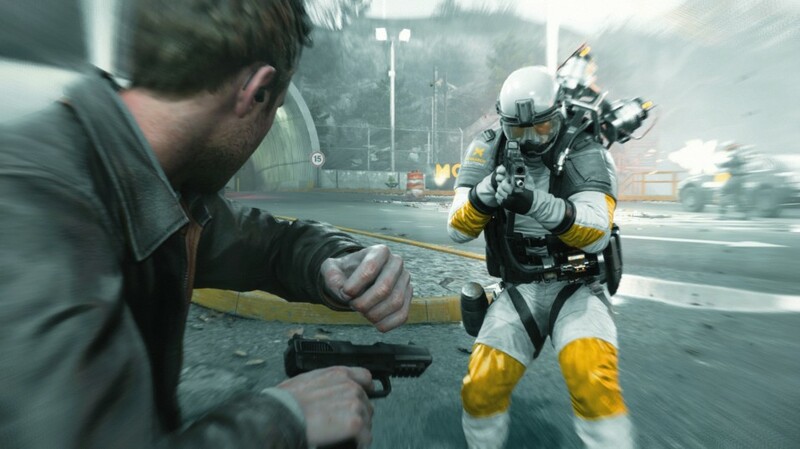 Since Quantum Break just released this week, the Rob, Brun and Mark start off the show with their thoughts on the game. Do the swingy reviews make sense now? Did it live up to the hype? Then the guys go on to talk about Battleborn, The Division, how much the backwards compatibility has grown in five months and finally a short discussion on the hardware upgrade rumors. ← Episode 382 – Give Us a Break!